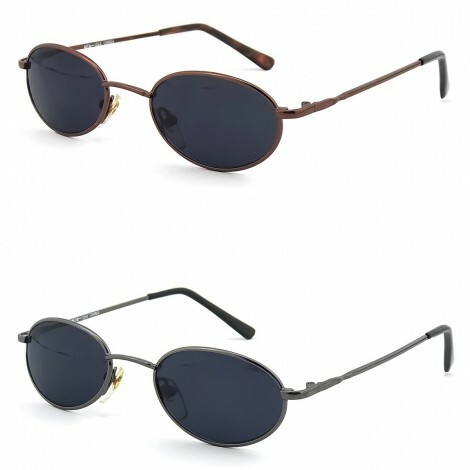 The model is characterized by a rectangular front lens is slightly oval, and is mounted on a borchietta metal in the shape of a drop at the two ends. 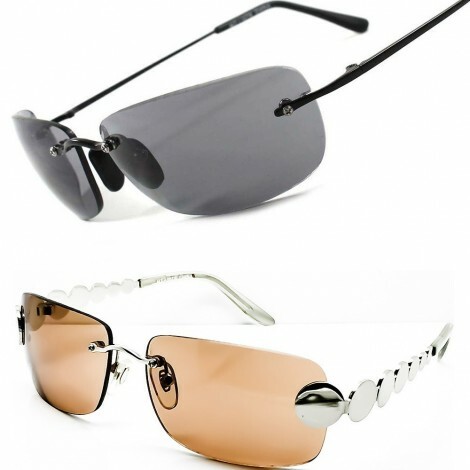 Its main peculiarity consists in having both the bridge and the compartment lenses in metal, and, on the latter, is mounted in a second body of plastic-adherent that forms a sort of elegant "mantle" superiore. 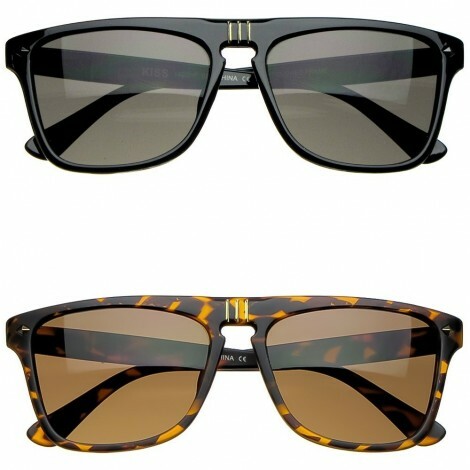 This style Hipster-Nerd is a true proprio Cult all over the Landscape Fashion, inspired faithfully to famous sunglasses have become legendary, especially Hollywood in the film was epic, to horse between Years '70 and '80. 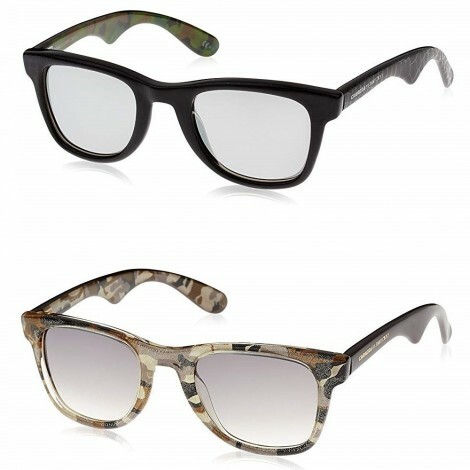 Still remain one of the models vintage the most beloved of the history, where many Celebrities, world-famous them have always with renewed charm, making them a evergreen timeless. 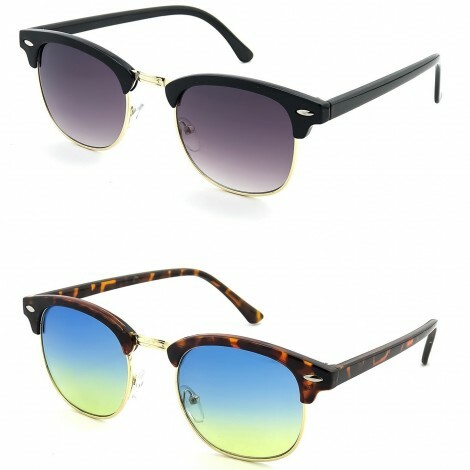 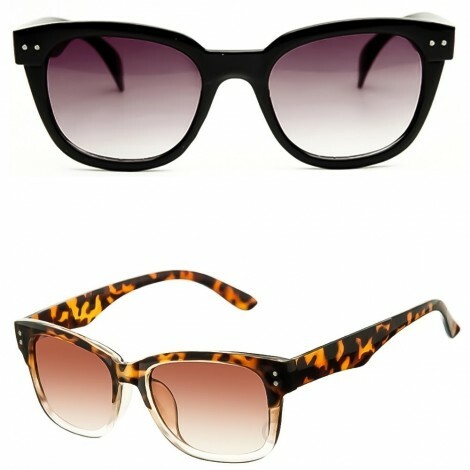 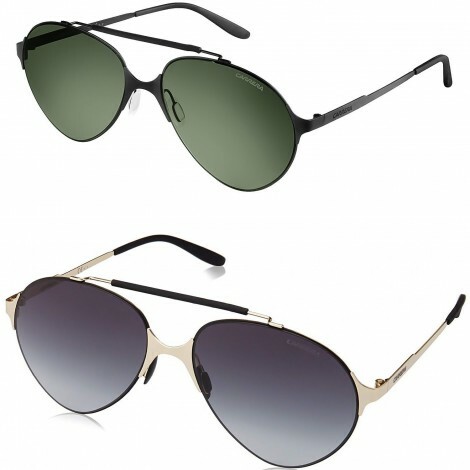 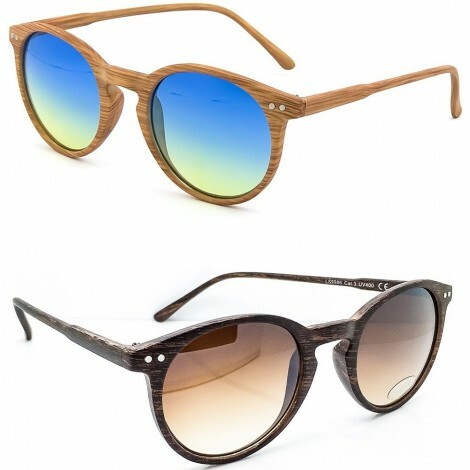 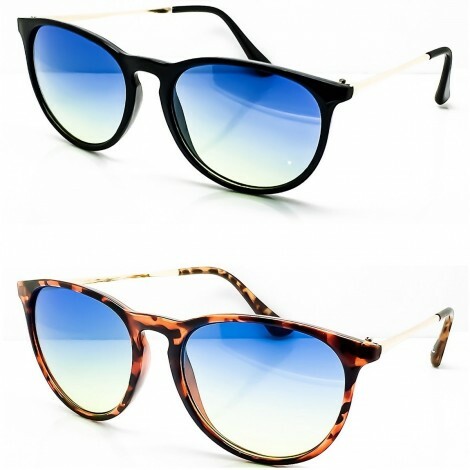 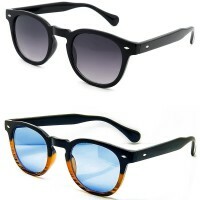 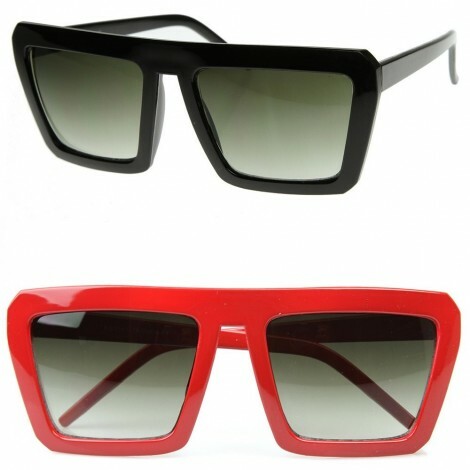 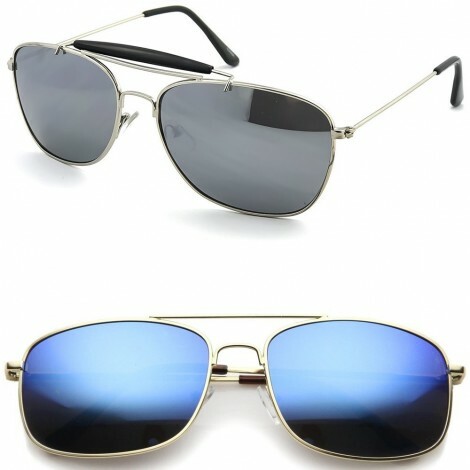 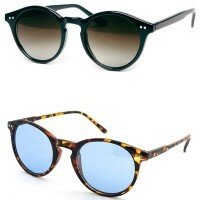 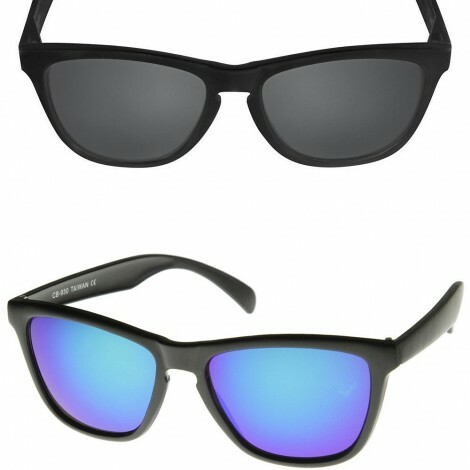 The frame is also made of polycarbonate and metal, with sunglasses Lens Mirrored (UV400 - cat.3) made of polycarbonate. Standard size for adults and kids, fit the majority of faces.